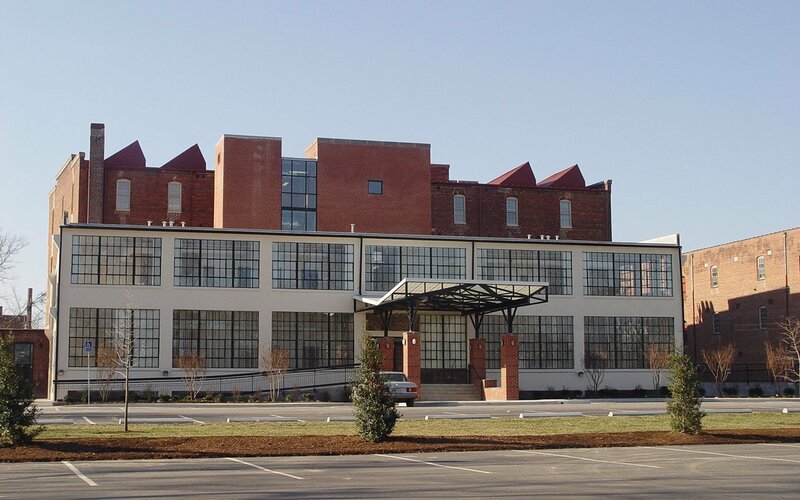 The Dan River Crossing apartments are comprised of two historic buildings adapted for use: the Tobacco Company Cigar Factory, circa 1894, and the Waddill Printing Company Lithographic Plant, circa 1926. 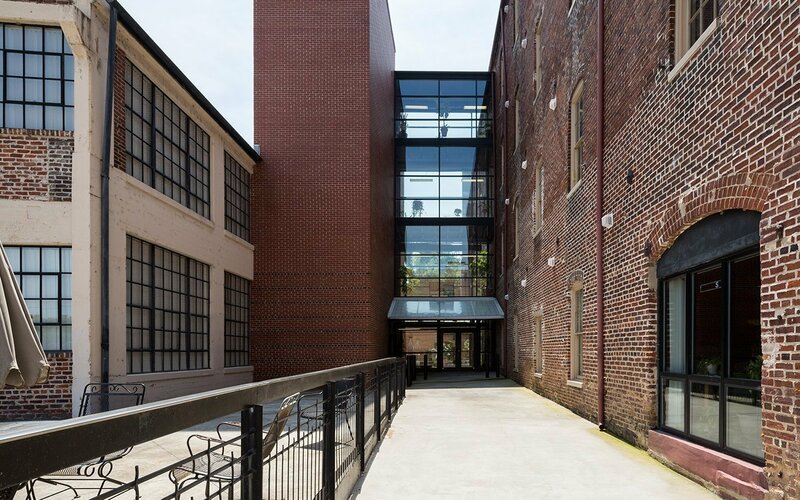 Dan River Crossing includes 74 housing units and was the first adaptive use housing in the Tobacco Warehouse District. Funding for the project included Historic Tax Credits and VHDA (Virginia Housing Development Authority) monies. CJMW assisted the developer in preparation of applications for both these funding elements. All repairs, alterations, and/or additions to the facility are per the Secretary of the Interior’s Standards for Rehabilitation. 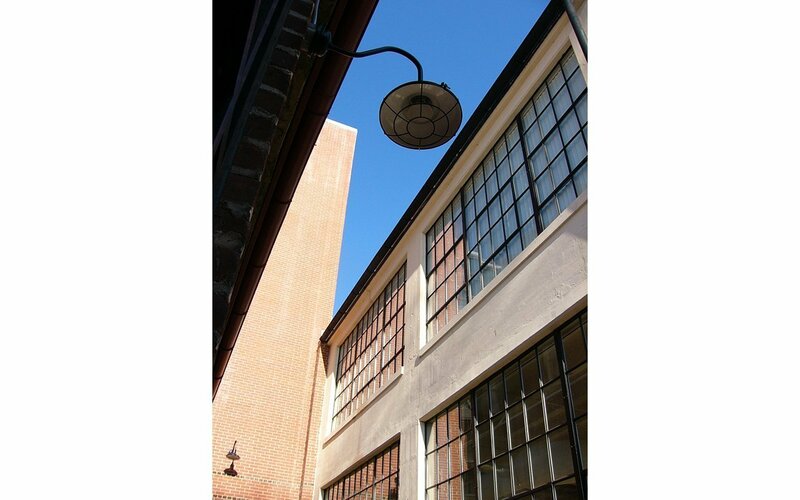 CJMW provided architectural design services for the renovation of both buildings. Two new stair and elevator towers t connect the buildings and provide full ADA accessibility throughout. 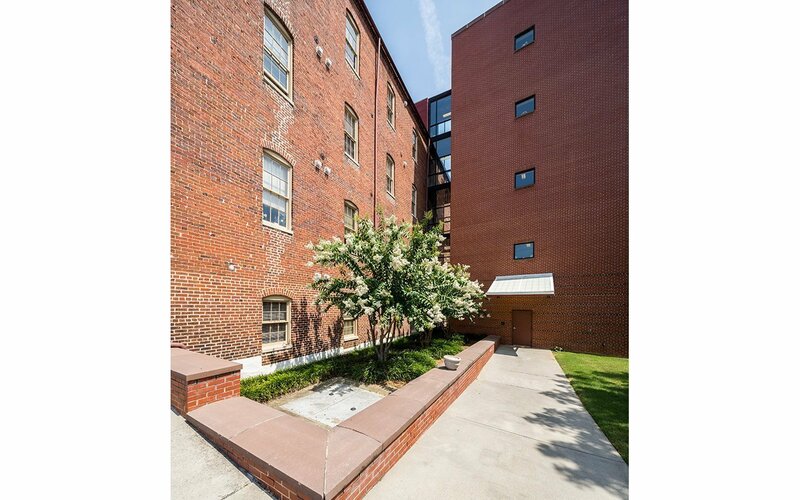 Other amenities include a computer center and an outdoor patio terrace. Intended for low-income adults over 55, the units are a mix of efficiency, one and two-bedroom apartments with spacious, open floor plans. 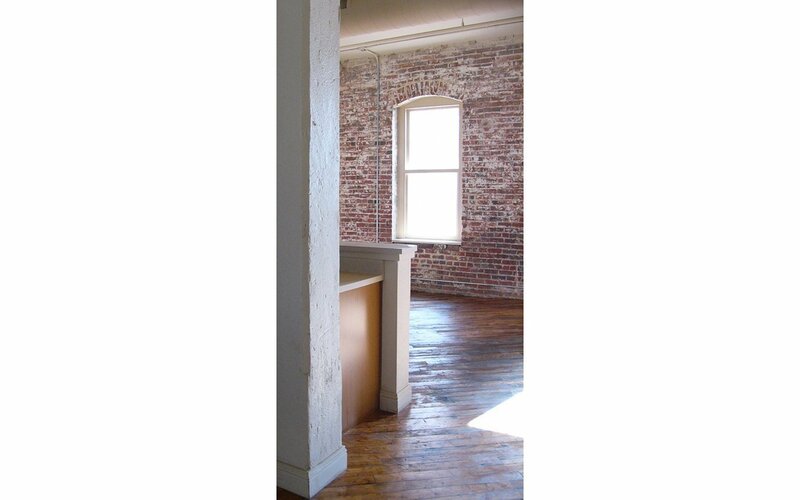 Distinctive elements of the original buildings were retained, including maple flooring, brick walls, high ceilings and exposed wooden ceiling decks, and exposed heavy timber framing, columns, and beams.